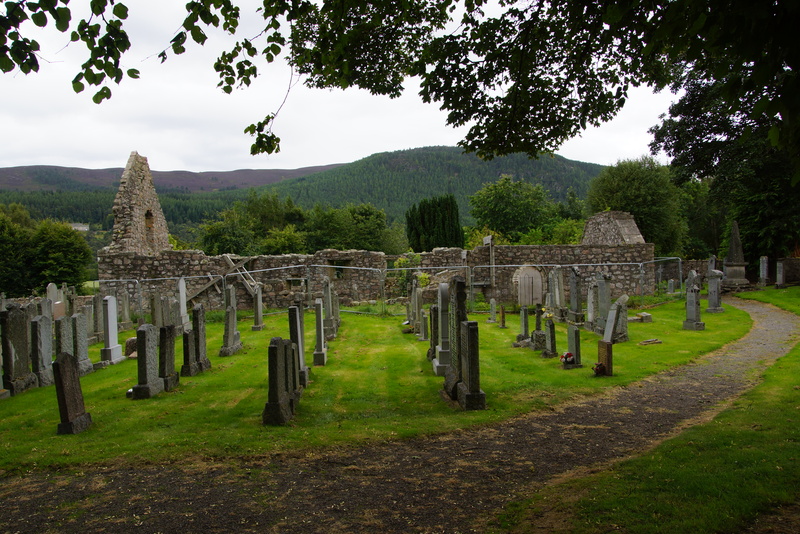 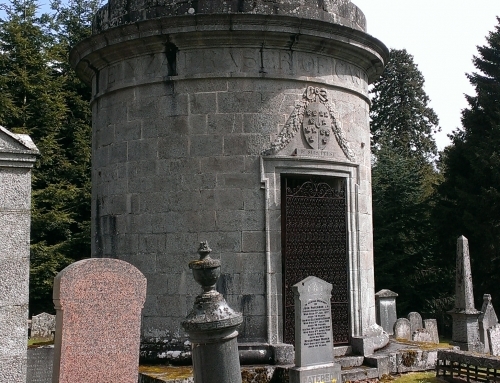 Aberdeenshire Council appointed North East Scotland Preservation Trust to manage a detailed appraisal of Tullich Kirk, which is situated just to the east of Ballater. 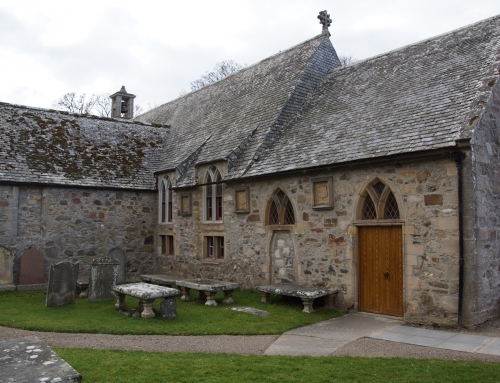 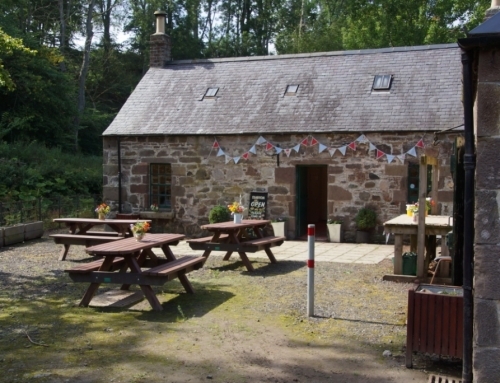 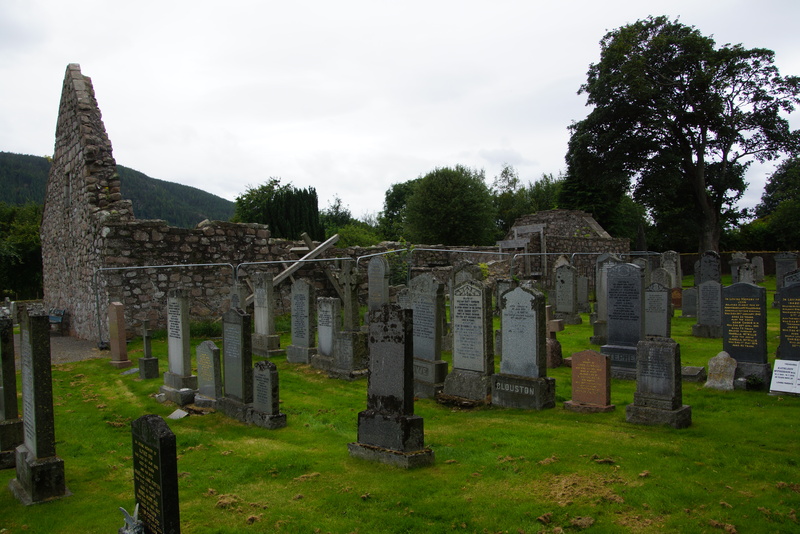 The 15th Century Kirk, together with the circular churchyard and symbol stone collection, is a Scheduled Monument. 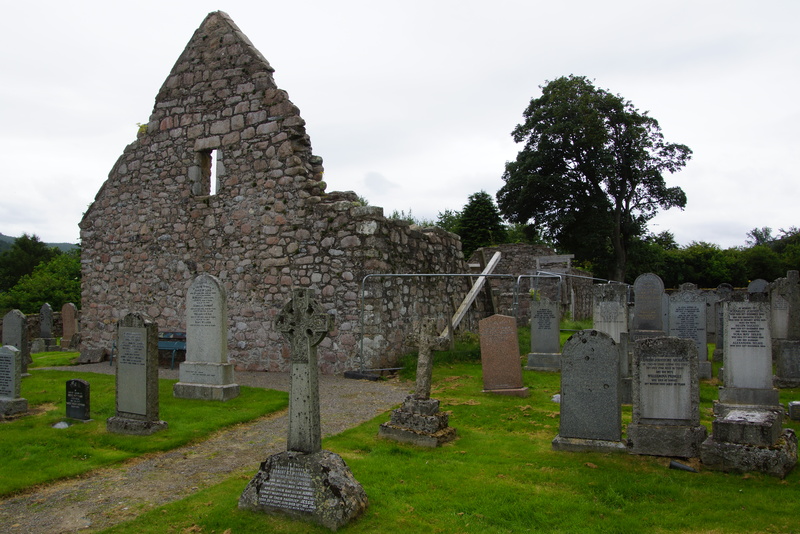 During the winter of 2013/14 the condition of the Kirk deteriorated significantly with a bulge in the north elevation wall becoming much more pronounced, a number of the voussoirs above the former door opening falling to the ground, and a second alarming bulge appearing at the eastern end of the north elevation. 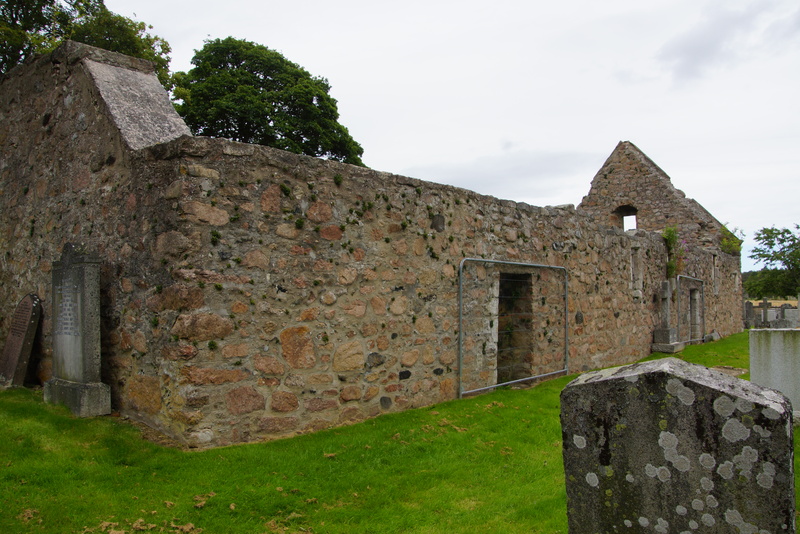 This led Aberdeenshire Council to call in a Structural Engineer to carry out an emergency survey of the Kirk, who immediately recommended fencing off the Kirk to protect the public, and the installation of timber bracing and clamping to support the areas of bulging stonework and prevent further collapse. 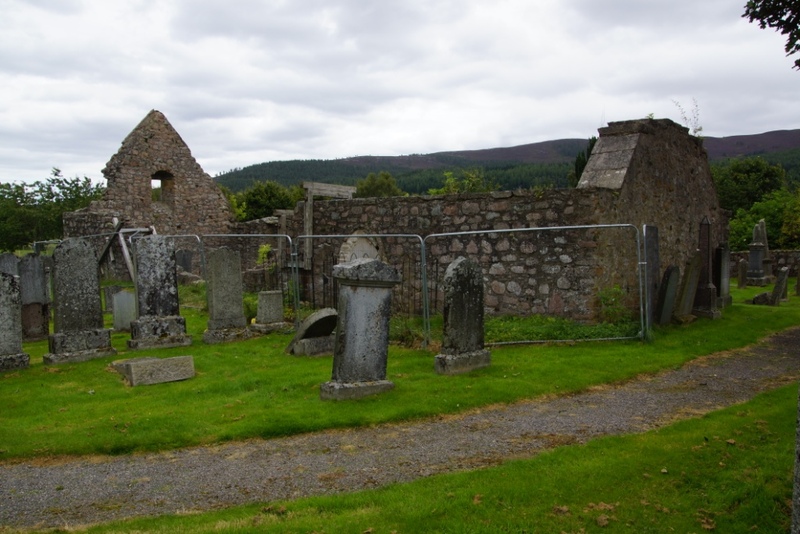 The current appraisal is required to shed light on what has happened and to provide recommendations for the consolidation and stabilisation of the Kirk. 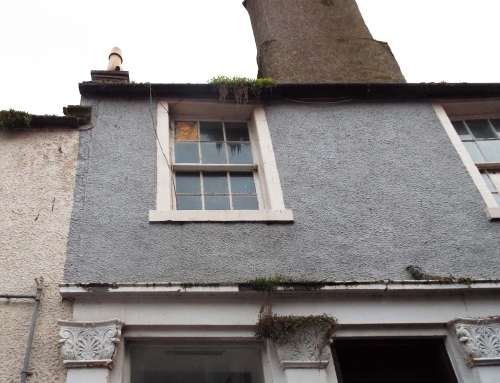 LDN Architects were appointed to carry out the Appraisal and their report was delivered in January 2017. 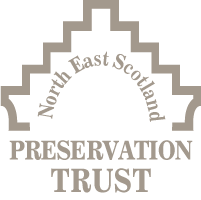 Work is now underway to raise the funds required to implement the findings of the Appraisal with work due to start on site in spring 2018.